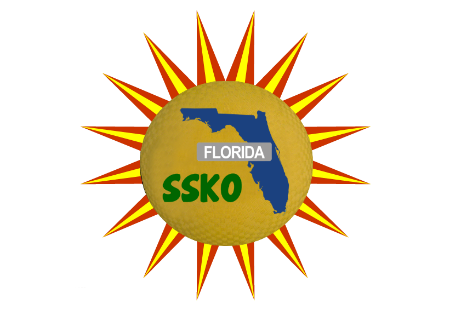 Sunshine State Kickball Open: (SSKO) is a national kickball tournament that is open to all teams. Teams do not have to be invited or otherwise qualify to take part in the tournament. Teams must field 10 players with at least 4 of each gender. All team members must be 21 years of age or older on the day of the tournament. Orlando is one of the more exciting locations on the national list of Kickball tournaments which makes it one of the best kickball tournaments in the country. The International Kickball Federation sanctions the SSKO tournament. Do you think your team has what it takes to compete and win against some of the top kickball teams in the country? 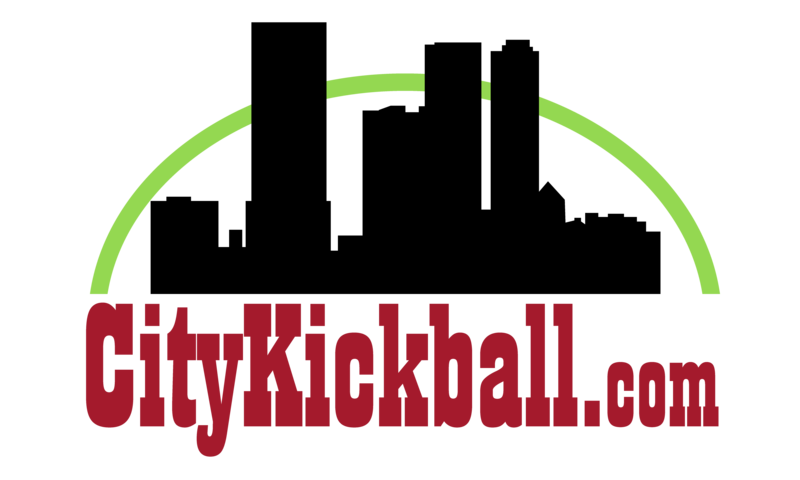 If you are tired of playing the same old teams in your regular league repeatedly season after season and are looking for a fresh challenge on the kickball field, then step up to the plate and come to Orlando and get ready for some serious competitive kickball! What could be better than spending a weekend in the theme park capital of the world. Bring your friends and family to enjoy this action packed and fun filled weekend. To reserve a spot in the tournament the team captain will need to register the team. The number of teams is limited, register early to guarantee a team spot in the tournament. In the event the tournament is not able to take place as scheduled due to weather, an act of God or any other unforeseen reason, it will either be played with an abbreviated schedule or played the next day if the fields are available. The IKF reserves the right to adjust the tournament schedule and format as needed. In the event that the tournament is abbreviated or, modified, we not liable for any refunds in full or in part for the tournament or any expenses incurred by individuals and or team. If the tournament is canceled prior to the start of pool play, teams/players shall be refunded their entry fee however The IKF is not responsible for any other expenses including travel, lodging, shipping, etc. Orlando, Florida has one of the largest number of hotels in the country. Most hotels offer steep discounts at this time of year. Feel free to do a web search or find an AirBnB to find accommodations that best fit your needs.